Low CO2 emissions and zero car tax. Spacious cabin makes it a realistic family car. Plug-In version escaped London Congestion Charge. Not so efficient for long distances at motorway speeds where some diesel cars still beat it. Feels strained when accelerating hard, especially uphill. 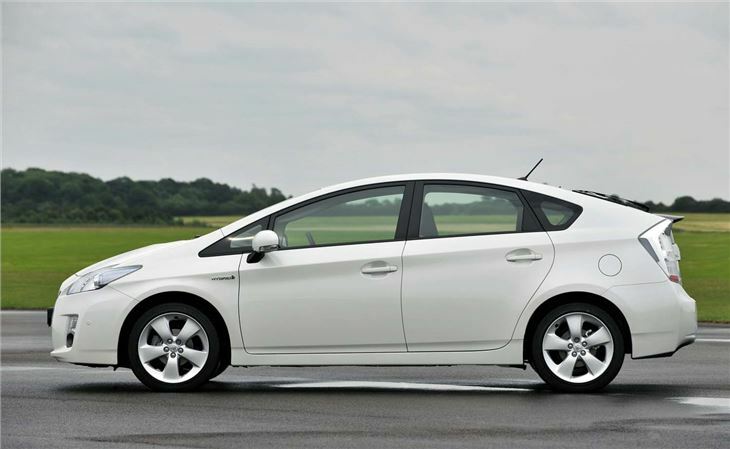 The third generation Toyota Prius was not only the best Prius yet - it's was also the best hybrid car on the market in 2009 and made its main rival - the Honda Insight - look distinctly second rate. 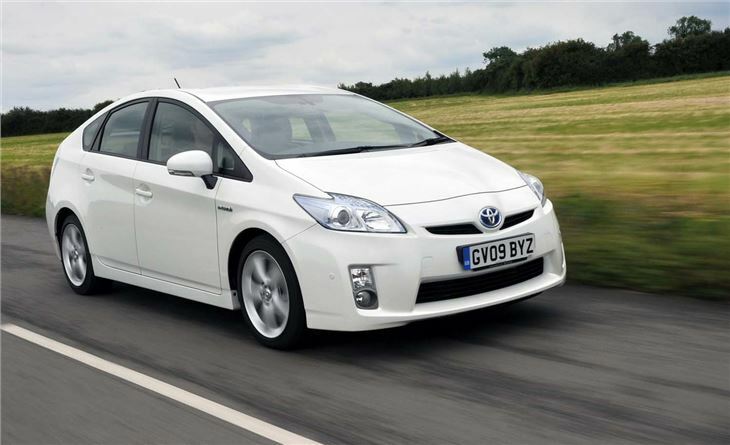 There were some key improvements over the previous model but perhaps the biggest endorsement of the Toyota Prius is that it doesn't actualy feel like a hybrid to drive. That may sound strange, but the fact this car is so normal is its key strength. It means you don't have to make compromises to own one. The hybrid system has been upgraded but the basic principle remains the same. There's a petrol engine - in this case a 1.8-litre unit with 98bhp - along with an electric motor which adds a further 36bhp giving the Prius a more than adequate 134bhp altogether. 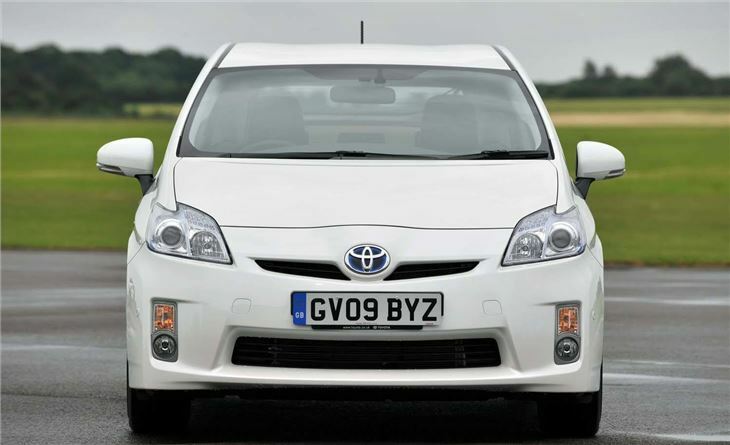 The electric motor can drive the car on its own at up to around 30mph, when the petrol engine takes over as well as providing extra boost to the combustion engine when needed, for stronger performance. The electric motor is in turn powered by high-performance batteries which are charged during deceleration and braking, so the system is self-contained. The result of this clever system is an economy figure of 72.4mpg while CO2 emissions are just 89g/km, meaning the Prius is peanuts to run. 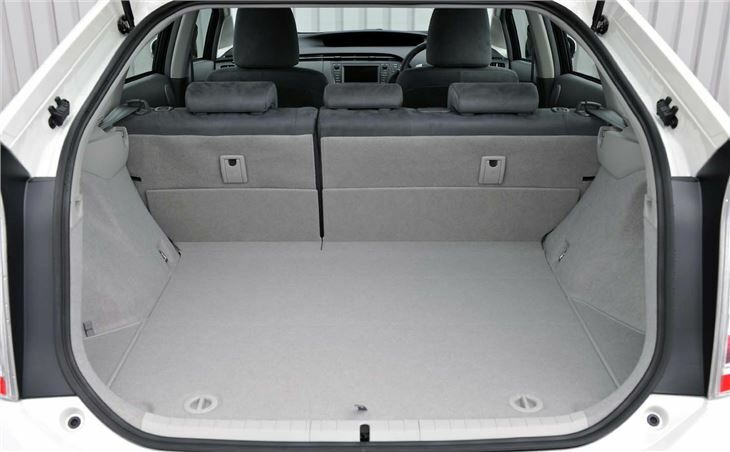 The fact it's a proper five-door hatch means it's a realistic family car too - not some weird and wonderful model - and there's plenty of space for those in the back, plus a larger boot than a Volkswagen Golf. 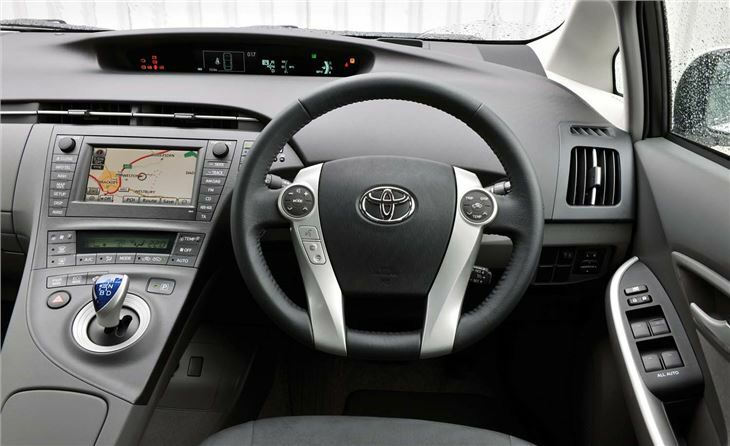 It's rerasonable to drive too with the CVT automatic gearbox making for smooth progress. It feels lively when you want it to, but will happily cruise along. However the Atkinson cycle engine and CVT trandsmission mean if you press the accelerator pedal hard it can feel strained and quite noisy - it's far happier in relaxed driving. 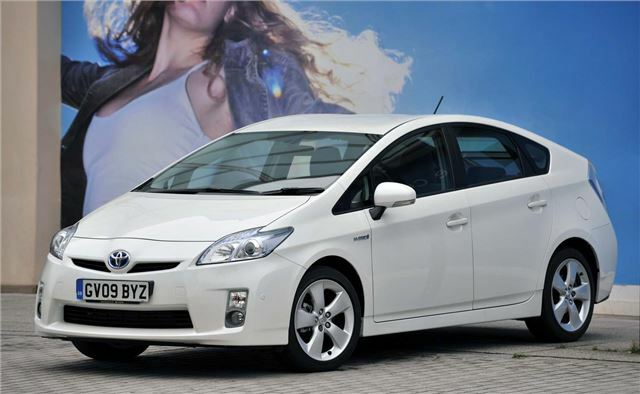 The motorway isn't the natural environment for hybrids, here the benefits over a diesel are eroded, but the Prius is smooth at 70mph and quiet too. A Prius Plug-in model followed in 2012, which functions as an electric vehicle on short trips and as a conventional hybrid on longer distances. What sets it apart is its use of a lithium-ion battery. This offers greater capacity, giving it a longer range in electric mode at speeds up to 62mph. It also has a battery charging function so you can fully recharge it from an ordinary electricity supply, in less than two hours. 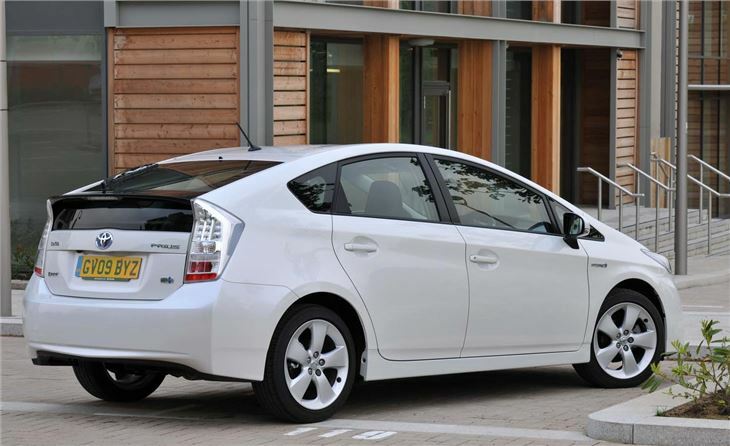 And the plug-in Prius remains London Congestion Charge exempt even after the limit was lowered to 75g/km. My 6th Toyota model all reliable low cost to run. Nice car but worrying rough engine at times.felt like engine was about to jump out of bonnet. It cleared after pulling away fast,untill the next time. Not good for the nerves. My third Prius - what's not to like?